… means city, country and mountain united in one region. Here you can experience the regionality, the authenticity of the mountains and the warmth of its inhabitants. Go on a special discovery trip. The skiregion Venet in TirolWest has long been known as a small but fine ski resort and an insider tip for the perfect skiing holiday in Tirol. When swinging over 22 perfectly groomed slopes, the background of the Ötztal Alps changes over the Lechtaler Alps to the Zugspitze. The breathtaking panorama with an incomparable view of the surrounding mountains, fantastic powder slopes, fir-covered suns and slopes without traffic jam are the business card of the Venet. One, two, three ski lessons, ski pass, ski rental – all free of charge! 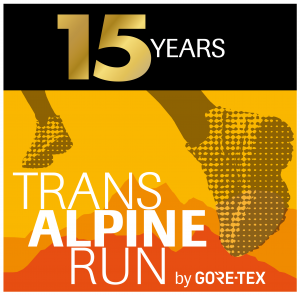 1,000 kilometers of slopes in the immediate vicinity! 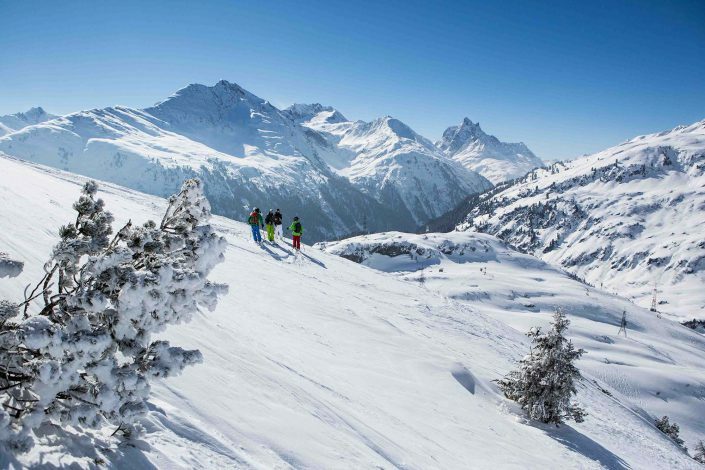 The largest winter sport portal in Germany awarded the ten best ski resorts in the world. Ski Arlberg is on place 2, Serfaus-Fiss-Ladis on place 3 and the Silvretta Arena on place 7. In the middle is the holiday region TirolWest and is therefore in the center of the world’s best skiing resorts. In the kingdom of the three thousand mountains TirolWest is the ideal starting point for a ski safari in the most famous ski arenas in the area. No less than 11 well-known ski regions are located in the immediate vicinity of the holiday region and guarantee a comprehensive skiing pleasure. If you want to spend the cold season also off piste and look for relaxation in the midst of a charming winter landscape, this is the right place in the holiday region TirolWest. 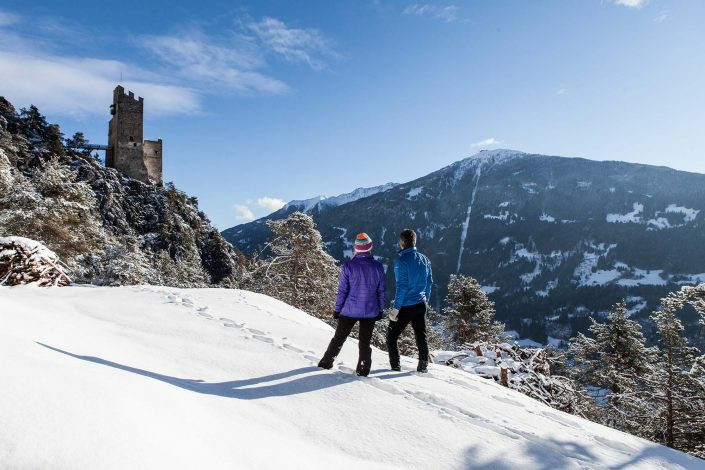 Only to be and to experience – during snowshoe and winter hikes, cross-country skiing on the high-altitude trails in the Kaunergrat Nature Park or in many other winter activities in the region. Deceleration, well-being and enjoyment are here holiday companions. During your stay in TirolWest you can look forward to a real firework of culinary delights. No matter what the connoisseur heart beats for – the stomach comes in TirolWest certainly not too short. From self-fired high-quality fruit fires from the region of Stanzer Zwetschke, to fresh, rural products from the region at the Landeck fresh market, to fine chocolate specialties, sprouts and Tyrolean bread – the palate can be spoiled here. Numerous inns and restaurants in the region are also attracted by regional specialties. In the region there are 6 connoisseurs, 2 connoisseurs’ huts and 3 connoisseurs of the Austrian delight region as well as 2 Tyrolean inns. 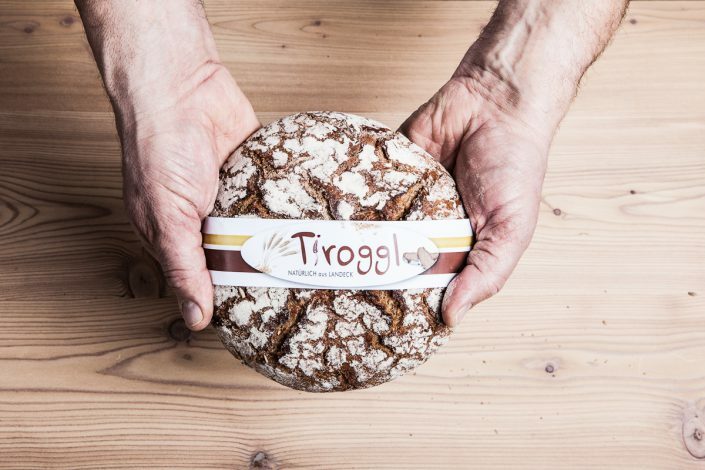 The region also boasts a total of 4 delicacies (the region with most of the culinary delights of the Tirol). Along with these pleasures, great tasting and winter hiking tips are also offered in the winter. The TirolWest Card is available free of charge in every accommodation.